If you have followed my blog for a while you will know I am a massive lover of the L'Oréal Pure Clay masks (you can read my review here), so when I was browsing the skincare aisle in Boots and spotted they had brought out Pure Clay scrubs I knew I had to try them out. The packaging of these scrubs is so beautiful and feels really luxurious especially for £3.99. As with the facemasks, the scrubs come in the same three formulas - Glow, Purity and Detox. I decided to pick up the Glow one as I love how exfoliating the Glow mask is when you rinse it off. If you are a fan of a really deep exfoliating scrub then I don't think this product would be for you. Don't get me wrong, It does a decent job of cleansing your face but it is very gentle and certainly not anything like the Glow mask. 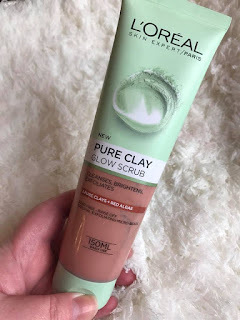 I have very sensitive skin so cannot use a harsh scrub more than twice a week so this is nice to use in between. I'm not convinced it makes my skin any brighter which I definitely can see after using the Glow mask which is a shame. Overall, this is a good product at a great price point. I am excited to try the Detox formula as that is by far my favourite of the masks. Have you tried the new L'Oréal scrubs? What did you think? Id love to hear your thoughts. 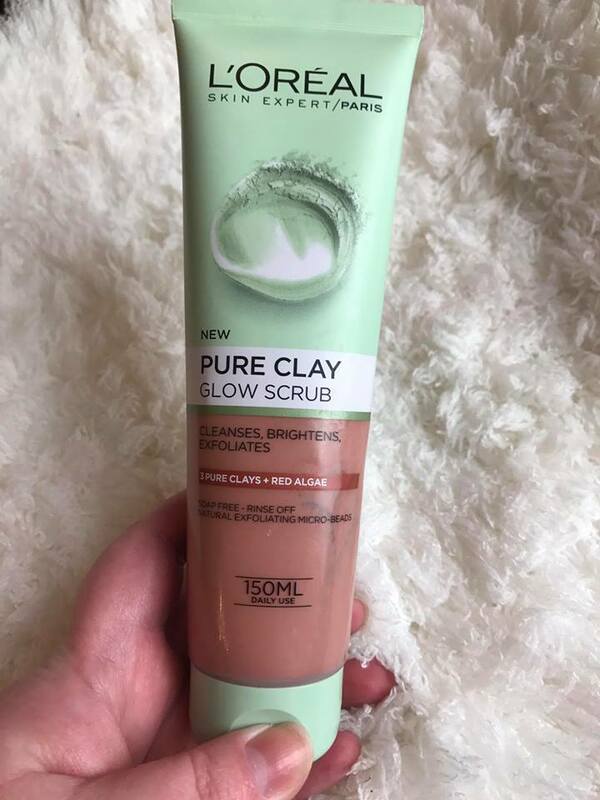 You can buy the L'Oréal Pure Clay Scrubs Here. They are also on sale at Boots at the moment but unfortunately website isn't showing them but I would check your local Boots store. 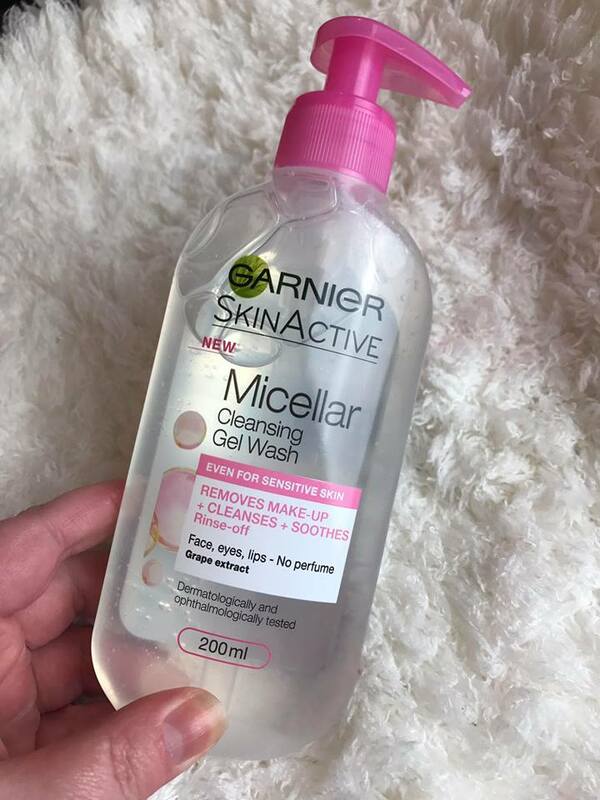 As I am a huge lover of the Garnier Micellar Cleansing water so I was super excited when I spotted this new Micellar gel wash in Boots. 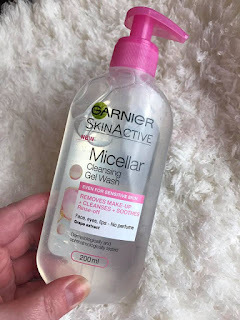 It comes in a nice compact bottle with a pump which is always a win for me as it makes it so easy to use when in the shower. The £3.99 price point (on sale for £2.66 in Boots at the moment 08/03/17) I also feel is very reasonable for the amount of product you get. I have used the gel a few times now and am really disappointed. 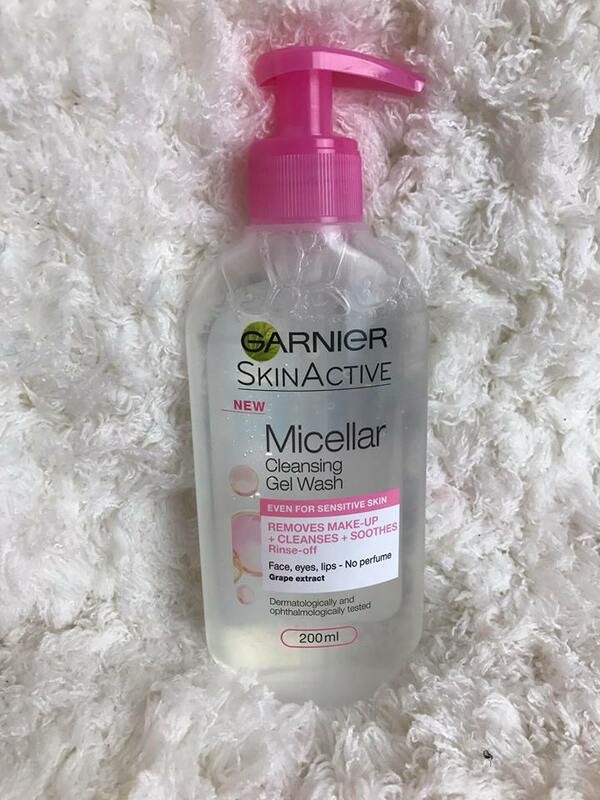 I expected the same squeaky clean feeling you get after using the micellar water but my skin just doesn't look or feel any different after using. 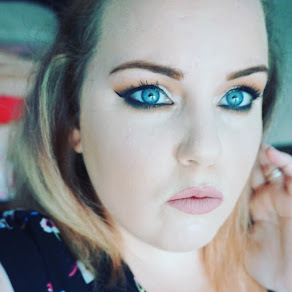 It doesn't remove my makeup anymore than plain water does. Although I am disappointed in this product, I do like the fact it is so gentle so have now given it to my 11 year old daughter to use. I am trying to protect her skin from harsh scrubs and heavily perfumed products so I feel this product is ideal for sensitive pre teen skin like hers. Let me know down below what your favourite cleanser is? You can buy the Garnier Micellar Cleansing Gel wash Here.